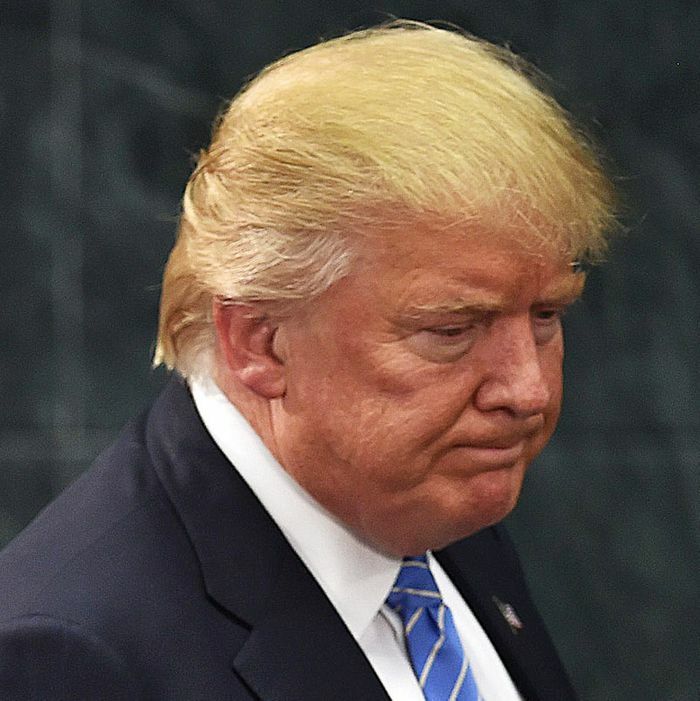 Mexican media is now reporting that Nieto may cancel the meeting with Trump. Nieto has not confirmed that he will stand Trump up, but many Mexican leaders and the public are ramping up the pressure to get him to stay away from the White House. With Luis, Mexico and the United States would have made wonderful deals together - where both Mexico and the US would have benefitted. But given the timing of Trump’s announcement, it’s unclear what the status of those meetings is — they happened, though the White House and Mexico are mum on what went down — or whether the Trump administration actually cares what its Mexican counterparts have to say.